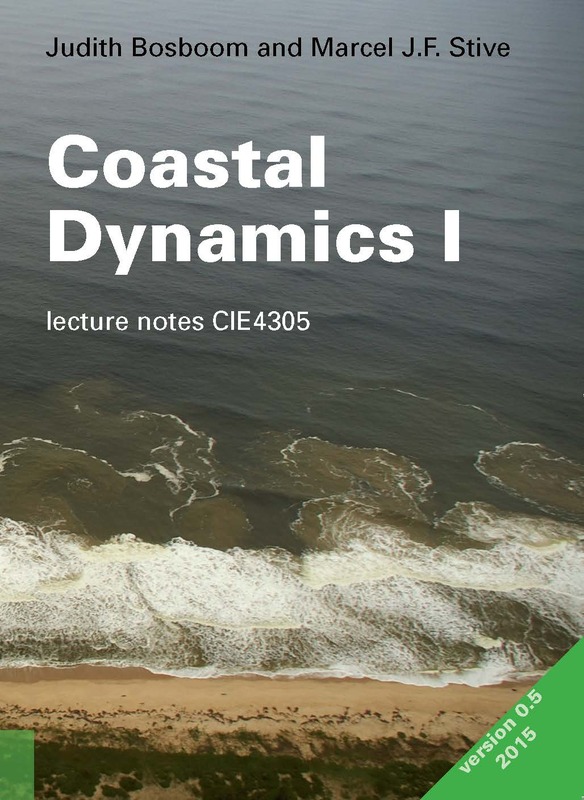 These lecture notes serve to support and supplement the course Coastal Dynamics I (CIE4305). This is a recent (per the academic year 2009-2010) fourth-year course for MSc graduate students following the Hydraulic Engineering programme of the Faculty of Civil Engineering and Geosciences of Delft University of Technology. This course focuses on the interrelation between physical flow and transport phenomena and the morphodynamics of a wide variety of coastal systems. The objective is to provide insights into the phenomenological and theoretical as well as applied aspects for civil engineering MSc students. It builds upon the Bachelor and MSc courses treating flow, wave and transport dynamics, and forms the basis for the course on Coastal Dynamics II (CIE4309) which focuses on coastal modelling. Besides new material, these lecture notes contain revised material from lecture notes by several authors of the former courses Introduction to Coastal Engineering (CT4300), Coastal Inlets and Tidal basins (CT5303) and Coastal Morphology and Protection (CT5309).